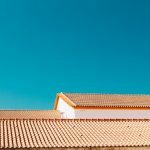 Shingle or Metal Roofing: which is Right for Your Home? Are you in a dilemma to choose between shingle or metal roofing? Indeed both options are viable and both come with different advantages, disadvantages and differences. The search to find the right roof for your home is no doubt not an easy task where there are so many different kinds of options in the market like shingles, metal roofing, tiling, wood roofing or concrete and at times it can really get a stressful situation where you have to choose the right one for your home. 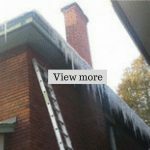 Geerts Roofing providers specializes in Shingle repair Ottawa, Roofing Ottawa and have helped so many home owners to help them to have the right roof for their home. Metal roofing is the more complex type of roofing if we compare it with the shingle roofing. The installation of metal roofing requires specialized labor, specific techniques and required more bits and pieces to make the job successful. But the places where the condition of weather is extreme, metal roofing is more commonly used. One of the very main benefits of metal roofing is that metal roofing has a very long life as compared to shingle roofing. 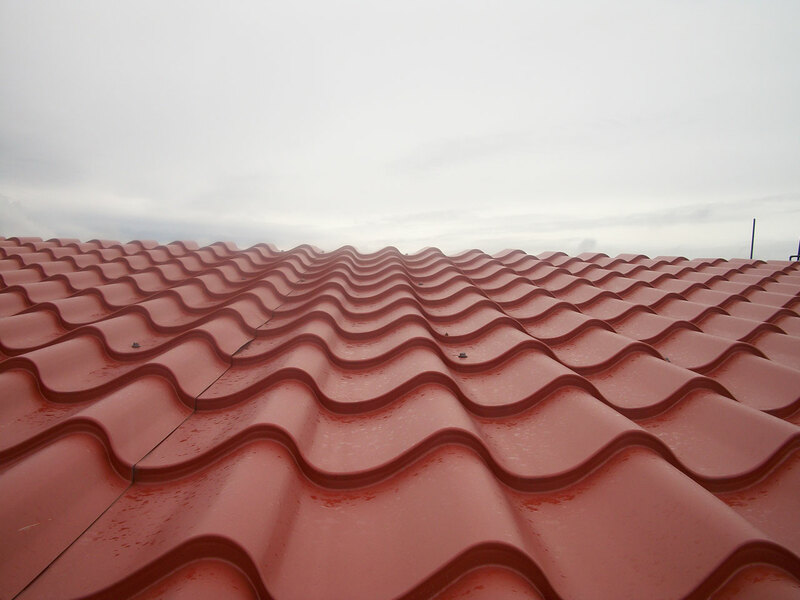 Let’s dive deeper into the advantages and disadvantages of metal roofing. One of the very main advantage of the metal roofing is that it is very light weight and fairly easy to transport. Due to light weight it won’t weigh down or put stress on the structure of the building. Another advantage of having metal roofing is that; metal roofing has a very long life span normally up to 50 years as compared to the shingles. Another good advantage of metal roofing is that it is a very good fire resistant. The very first disadvantage of metal roofing is that it is fairly expensive than the shingle roofing and the labor needed to install it is also expensive. The labor and the specialized contractors are not very qualified and the qualified are very few in number to meet the need. Shingle roofing is the more common option then the metal roofing and we can see it everywhere. For most of the homeowners the very first thing that comes in the mind, when selecting the right roof for their house is the shingle roofing. Shingle roofing is the less expensive option than the metal roofing and you can have the job done in half of the cost of the metal roofing.